OVS vs Linux Bridge: Who Is the Winner? 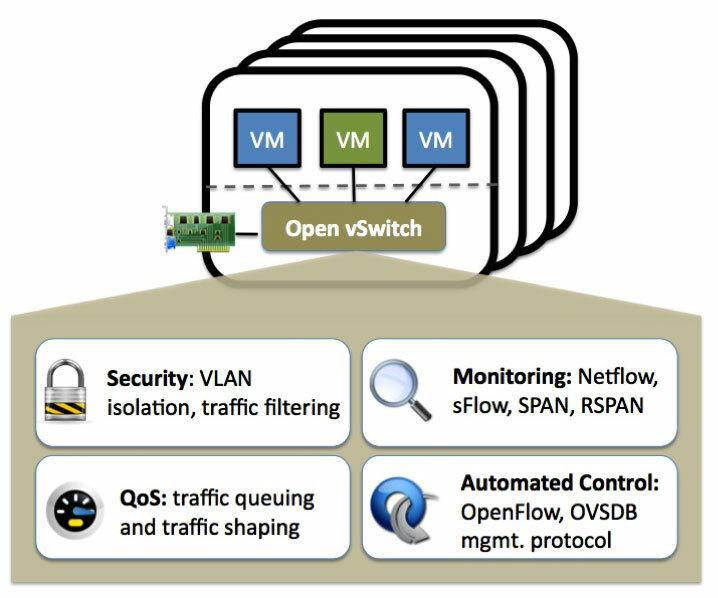 ← OpenStack vs OpenDaylight vs OpenFlow vs OpenvSwitch: What’re Their Relations? 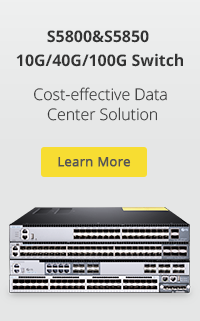 Related Article: OpenStack vs OpenDaylight vs OpenFlow vs OpenvSwitch: What’re Their Relations? 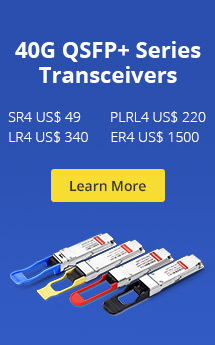 This entry was posted in Enterprise Network and tagged Layer 2 switch, linux bridge, network switch, OVS. Bookmark the permalink.